Packaged in a white, plastic squeeze tube with a flip-top cap. Contains 3.4oz/100 g of product. The tube is made to stand up on your counter, which is good. I had no problems with dispensing product, even when the tube is almost empty. Sunscreen is to be applied as the last step in skincare and needs time to absorb onto the skin be effective. The American Academy of Dermatology recommends that sunscreen should be applied at least 15 minutes before going outdoors and reapply at least every 2 hours or immediately after excessive sweating or swimming. This is not the thickest formula but not thin either. Very emollient. I love this product. I have been using this for years. More than 5 years. As mentioned in my video review (check it out! ), there are few products that satisfy my sunscreen criteria. And this one does. It provides good hydration to my skin during the day although I usually add more layers of hydration from other products during cold, winter months. There are two main things that I would say are drawbacks and they are more of a personal thing. 1. This formula is marketed as light and non-greasy. I think this is more of a medium weight and those with oily skin probably would think that it is too heavy for daily use. It dries down to a glowy finish. I also think that it is too heavy to reapply if you are wearing foundation. 2. I wish this came in a higher SPF. I am not sure how increasing the SPF rating will affect the formula but it would be nice to get a wider variety of options that contain their Mexoryl SX ingredient. But I generally have no complaints. 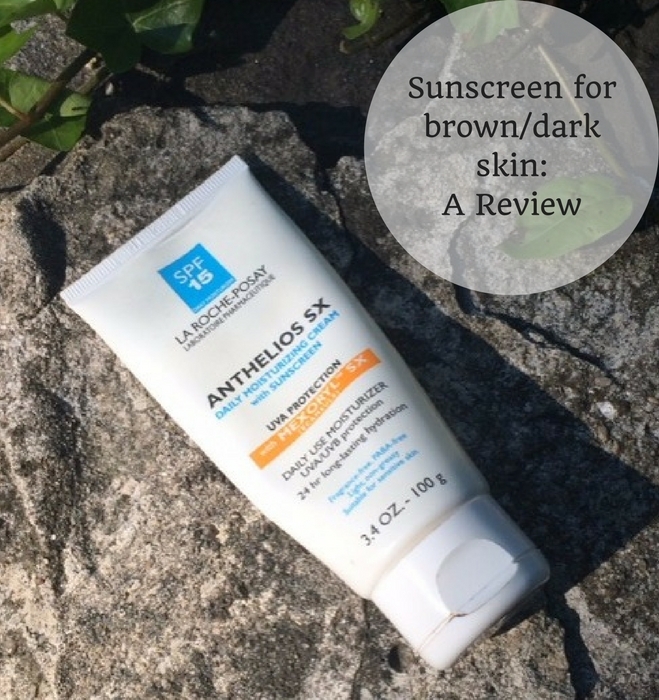 In the US, available online at the La Roche-Posay US site and at most major drugstores, Target, Ulta and Amazon. I don’t think this particular formula is available outside of the US because there are more options for innovative sunscreen ingredients.